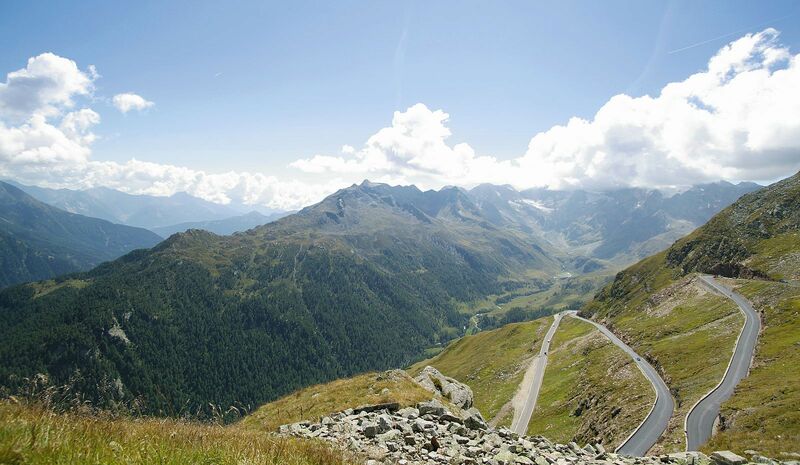 The route is the goal - this sentence is made for Timmelsjoch high alpine road, wich connects Northern- and Southern Tyrol. 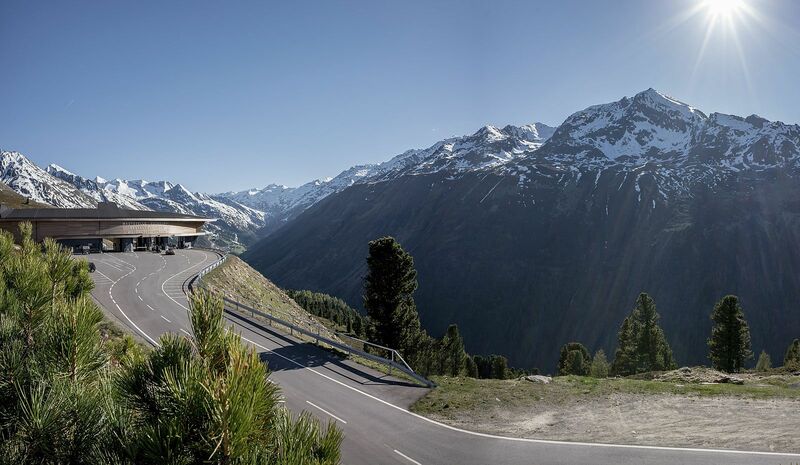 The breathtaking view of the Oetztal Alps leads to the picturesque scenery of Passeier. Every year thousands of (car) drivers, motorbikers and cyclists ride along the magnificent raod and enjoy the view at a hight of 2500 meters. 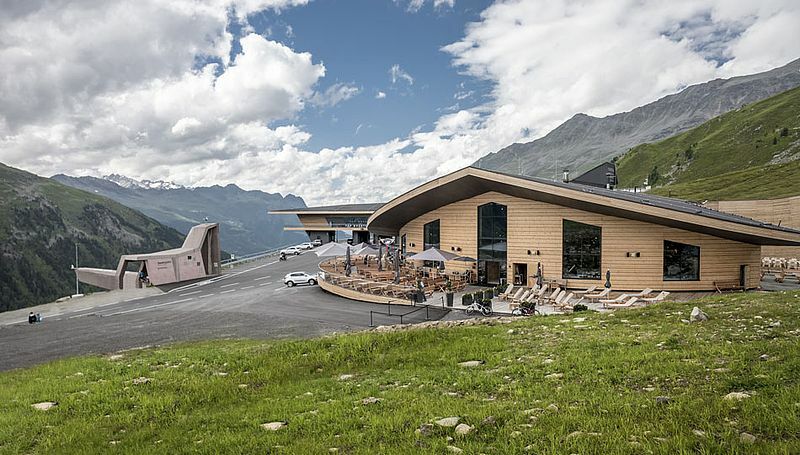 But before you experience the high alpine road a stop at Top Mountain Crosspoint is an absolute must! One building - three attractions! 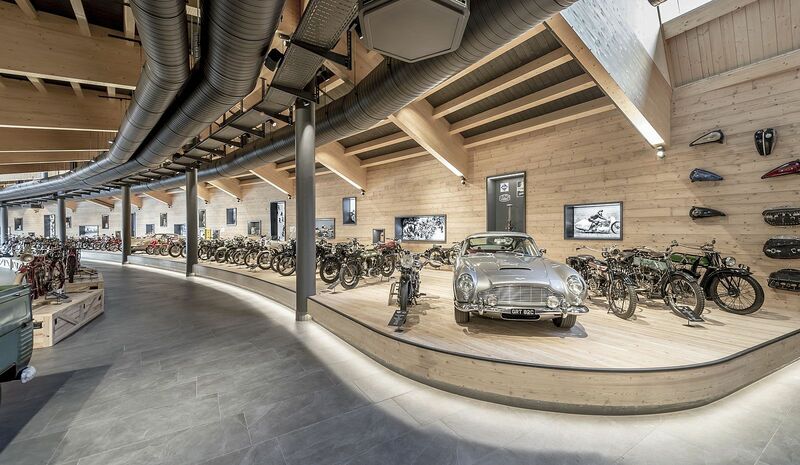 From the border and the restaurant to the motorcycle museum. Choose your personal favourite and explore the fascination of this architectural feat nearby the legend called "Passo Rombo". 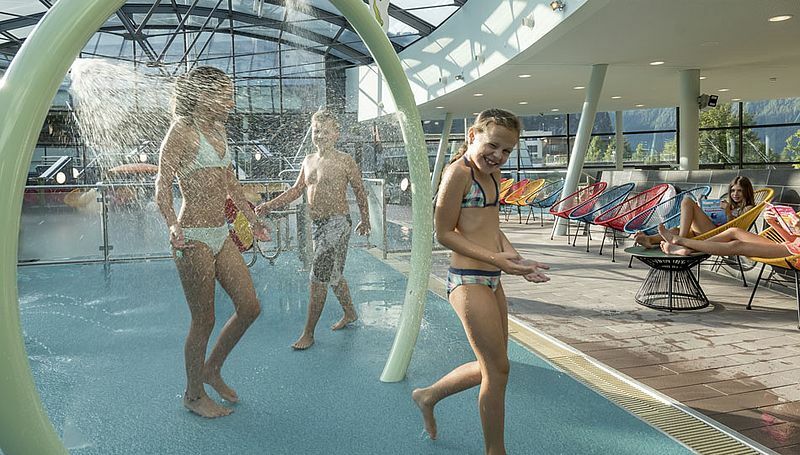 Most of the guests will never forget their first visit of the Aqua Dome and the unique experience of sitting in an outdoor pool, surrounded by the Ötztal Alps. The thermal water does not only have a positive and relaxing effect on the whole body but the Aqua Dome does also provide an unforgettable experience for all senses with its futuristic architecture and the surrounding mountains. The Aqua Dome is open all year round. The pools contain sulfurous thermal water, which is beneficial to both skin and health. Moreover, the Aqua Dome offers a modern and generous sauna area, numerous beauty and wellness treatments, a sports pool and “Noah’s Ark” – a children’s playground. 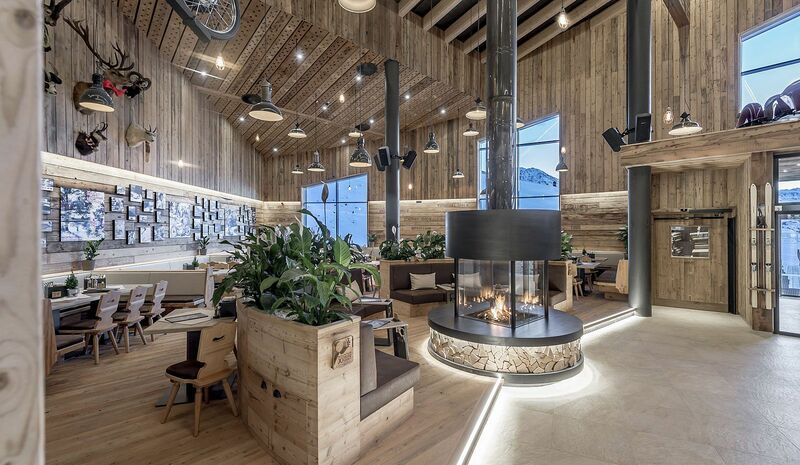 The only thermal spa in Tyrol is the place to be, if you are looking for recreation and wellness during your holiday!